mila711 Very nice n friendly seller :) highly recommended n hope to deal with her again! kwokwaimui Great buyer to deal with and very patient! Selling off clothes from my wardrobe. 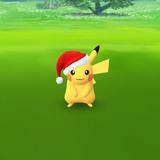 Meet up in Tiong Bahru or River Valley. Prices don't include shipping. 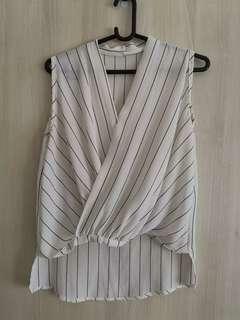 Zara top. Selling so cheap as there are 2 ink stains. I tuck into a skirt and it's fine, but depends how you want to wear it! Zara Black shorts. In good condition just selling as size doesn't fit me anymore. Black dress. Synthetic material. 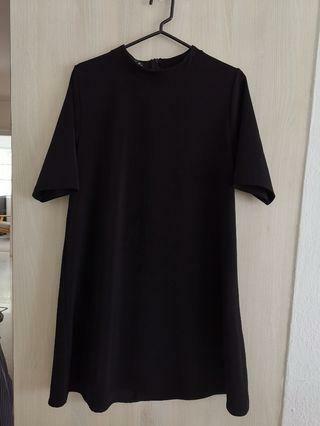 Fits between a S and M. Purchased in Thailand, its a Thai brand. Cool minimal style similar to COS/Mango/&other stories. Slim fit mid rise COS denim jeans. Condition is 6/10. 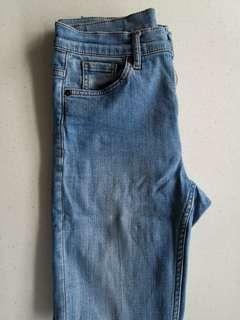 Size 26 (you can see it in the last image written directly onto the jeans). 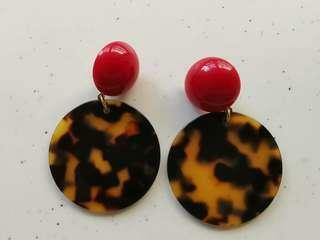 Vintage Resin tortoise shell earrings. Second hand but very good condition. 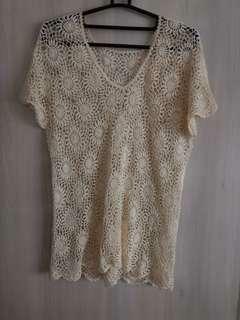 Beautiful vintage cream crochet top. Perfect for wearing to the beach. In very good condition. 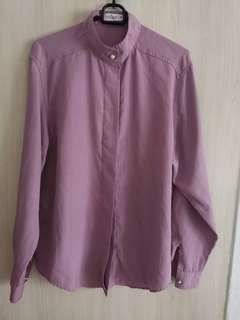 Purple vintage blouse. Silk type fabric. Cute pearl detailing. Collar can be done up or unbuttoned. Vintage black blouse. 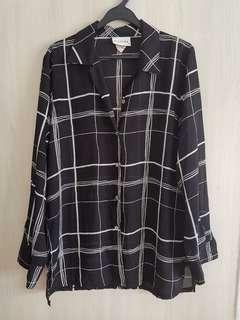 Black and white check print. Semi sheer. In good condition. 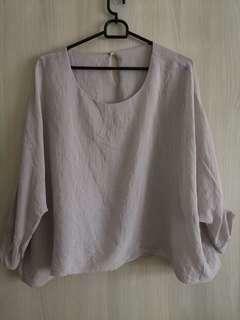 Vintage white wrap top. Pinstripe design. Fabric is light and a little transparent. Vintage women's blouse. With batwing cut. Falls loose and relaxed, looks good with jeans. Is a grey/off white colour. 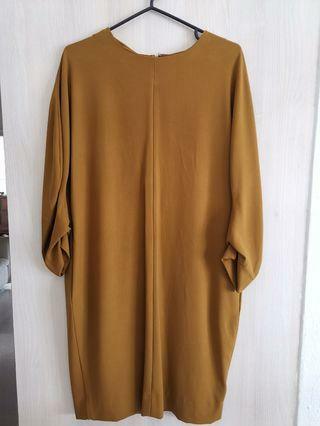 COS Mustard dress. Fits a S/XS. Is a loose fit. Very good condition. 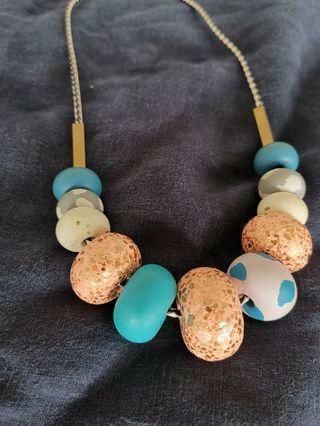 Emily Green necklace. https://www.emilygreen.net/ Really cute blue/pink/cream mix. 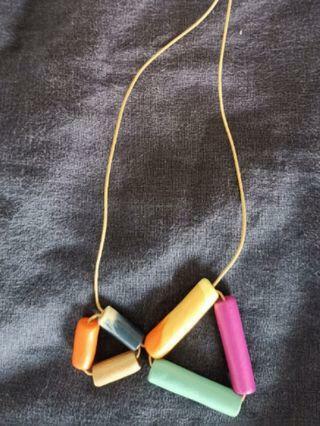 Colourful Polymer necklace. Length is adjustable. 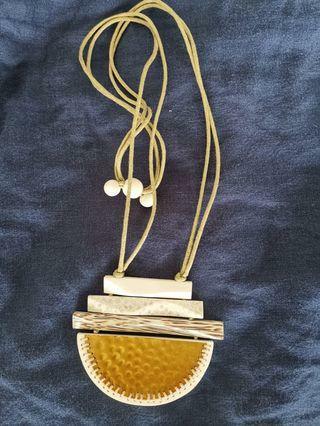 Really interesting gold necklace. Can adjust length. Just a little mark on the gold part of the necklace. 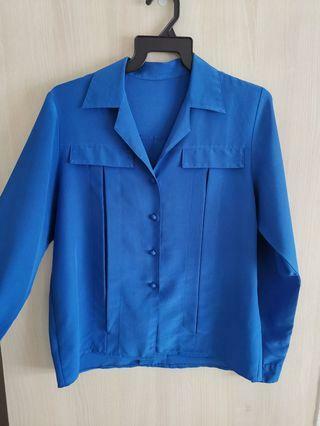 Vintage Blue blouse with interesting details. In very good condition. 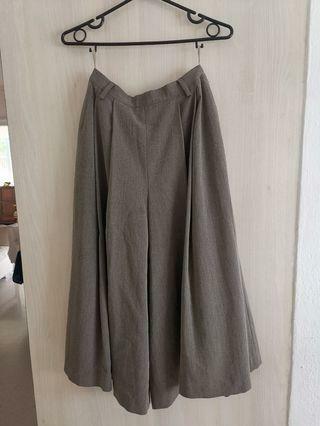 Grey culottes. Fit a size small. Very flattering cut. Still in good condition. Unknown brand. Cool minimalist style similar to COS / Mango / &other stories. 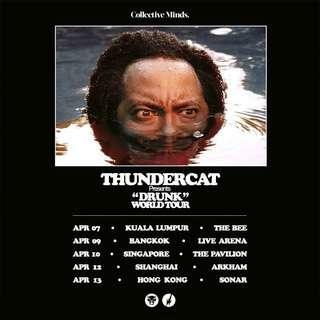 Have to sell 1 x Thundercat ticket for 10 April as my friend can't make it. 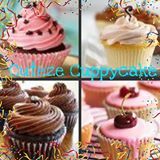 I purchased the tickets electronically so can send to you once you've sent through the money. Thanks! 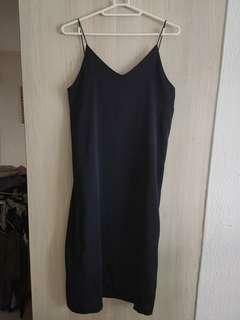 Navy silk slip dress. Made in Korea. 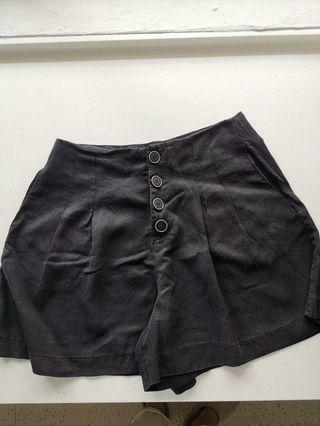 Has inner lining layer as well. 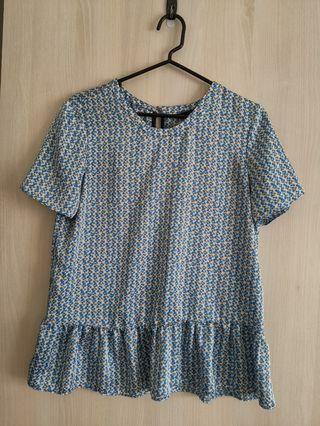 In good condition but may need to alterations to strap length and dress length depending on your size.